IT'S TIME TO CELEBRATE THE TOP 150 WORKPLACES IN COLORADO! 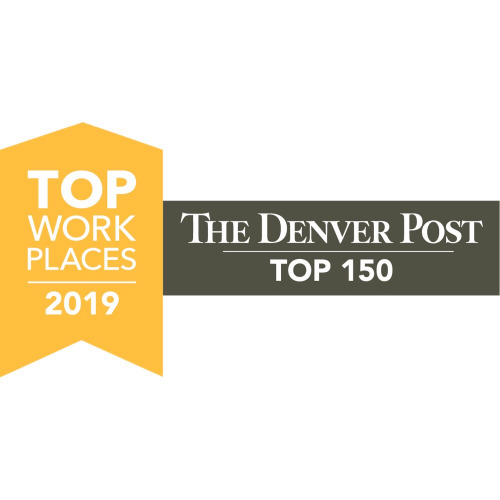 We are thrilled to have you join us for the 2019 Denver Post Top 150 Workplaces Dinner and Awards Gala! Featuring Craig Zablocki as the 2019 Keynote Speaker. **Business professional attire | Valet provided.